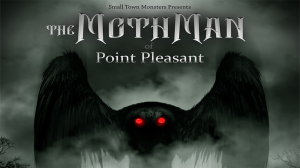 This is the first full review for The Mothman of Point Pleasant! 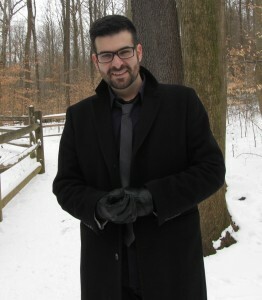 Read the entire critique below, and get primed for the documentary’s release on June 2nd! 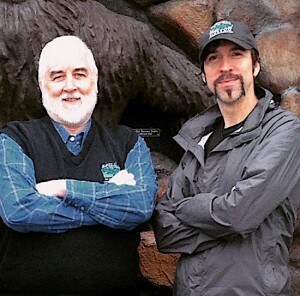 The Small Town Monsters film production group delivers another outstanding documentary film about cryptozoology at the ground level, in the nonfiction countryside of America. 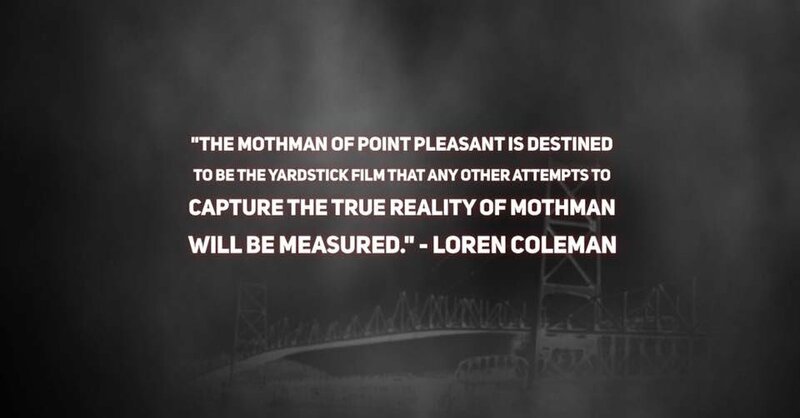 Written, produced, and directed by Seth Breedlove, The Mothman of Point Pleasant (2017) is destined to be the yardstick film that any other attempts to capture the true reality of Mothman will be measured. 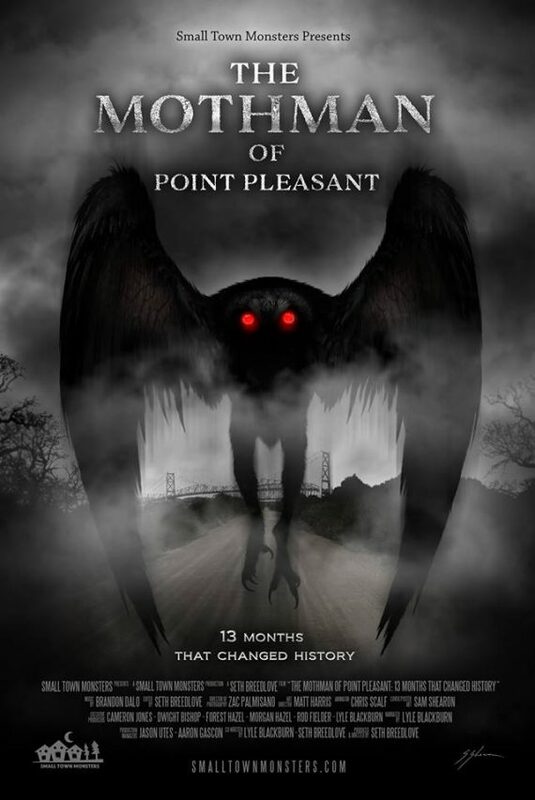 Narrated by Lyle Blackburn, well-known for his serious and thorough investigations of the Boggy Creek creatures, the viewer is taken along on an Ohio River journey through the rural history of the now-infamous Mothman. 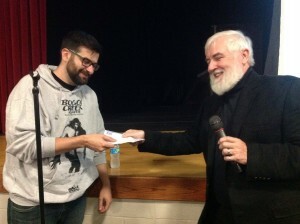 The director Seth Breedlove introduces the first New England screening of The Mothman of Point Pleasant on the evening of September 3, 2017, at the 2nd International Cryptozoology Conference in Portland, Maine. 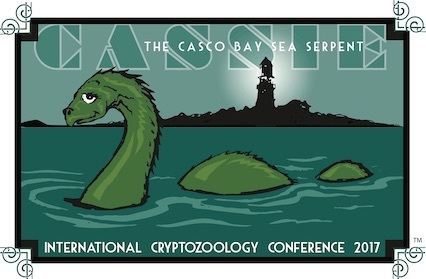 Please find details here to attend.